It was announced yesterday that David Wright will be undergoing surgery on a herniated disc in his back, something that’s been avoided like the plague for the last few years. The hope has been that with rehab and regular rest, Wright would be able to play through it, but that’s no longer the case. 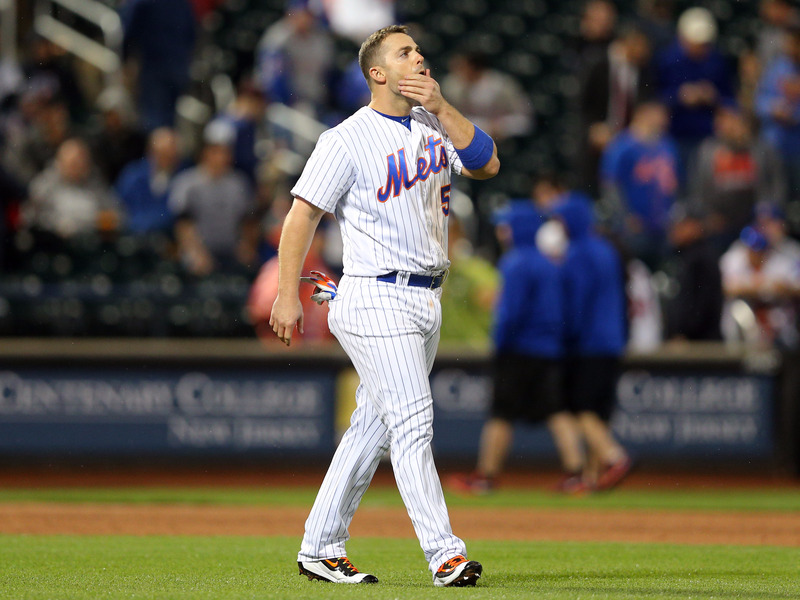 The reason why Wright and the Mets have avoided surgery this long came to light with yesterday’s announcement — many are starting to wonder if the surgery will be career ending. At the very least, it sounds like Wright will not play again this season. The ramifications of such a thing would be so profound in that the Mets would lose their leader and the heart and soul of their team. What David Wright has done for the Mets over the years has been nothing short of amazing. Especially in the sport of baseball, it’s somewhat rare to see a player spend their entire career with one team. Those players who do become beloved figures to their team’s fans. Wright’s been with the Mets since his debut in 2004 and holds many team records. He’s also been the captain of the team since 2013, becoming only the fourth in team history, which only underscores what he means to the team. So, if this is true and David Wright’s career will be ended by surgery, then the next big step for the Mets is to begin to figure out a long-term solution at third base. However, that will be a problem, as general manager Sandy Alderson told the New York Times that full-time third basemen typically aren’t available at this time of the year.